Officials with the grocery chain Meijer have announced it is voluntarily recalling ground beef in several states, including Kentucky and Indiana. According to the store, it’s a precautionary measure, as they believe some prepackaged beef could contain hard pieces of plastic. •UPC: 201258, 85% lean/15% fat, Meijer Ground Beef, net weight: 1 lb. •UPC: 202106, 90% lean/10% fat, Meijer Ground Beef, net weight: 1 lb. •UPC: 201155, 80% lean/20% fat, Meijer Ground Beef, net weight: 1 lb. The products have a “sell by” date of April 10, 2019. 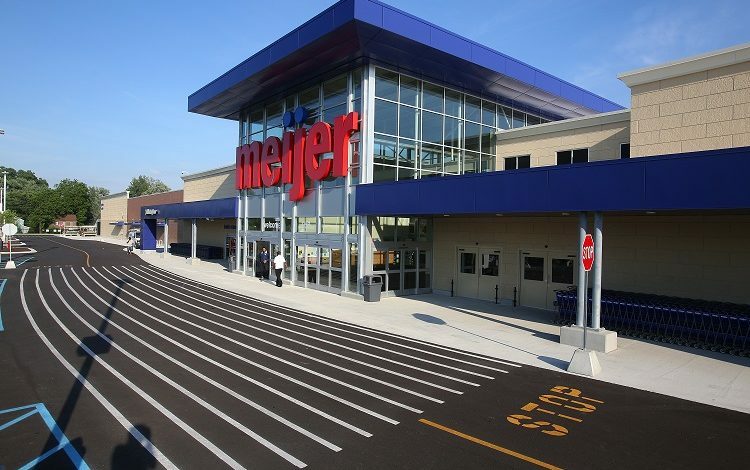 The recall applies to all Meijer stores in Michigan, Ohio, Indiana, Illinois, Kentucky and Wisconsin. Anyone who bought this product should throw it away or return the product to the nearest Meijer store for a full refund, Meijer officials said. If you have questions, contact Meijer at 1-800-543-3704, available 24 hours a day, seven days a week. So far, no injuries or health issues have been reported. The products were produced and prepackaged by JBS Plainwell.